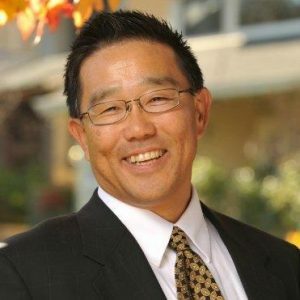 James Endo has been a Real Estate Sales Professional in the Bay Area since 1987. He helps buyers, sellers, and investors, and also provides probate asset liquidation and relocation services. He's associated with one of the largest relocation networks around, and can serve you both globally and locally. James is always excited to help his clients achieve their real estate goals in the most efficient and effective manner. His attitude is that the client comes first, and he aims to provide the level of care you deserve. James and his team are committed to continued education in order to provide you the latest professional knowledge available. With over 30 years of proven real estate/finance experience, and over 900 sales, you can trust James and his team to help you make the right real estate decisions! Contact James for a FREE, no obligation consultation today and compare the difference. James is a member of National Association of Realtors, California Association of Realtors, Santa Clara County Association of Realtors as well as the Agent Leadership Council with the Los Gatos Keller Williams franchise. CRS® designation. Council of Residential Specialists. This stands for Certified Residential Specialist and is the highest credential awarded to residential sales agents, managers and brokers. It is earned by only 2% of all REALTORS® in production. ABR® designation. This stands for Accredited Buyer's Representative. An agent attains this designation through a specialized training course for buyer agents who work directly with buyer-clients at every stage of the home-buying process. CPRES® designation. Certified Probate Real Estate Specialist, helping families with their probate real estate needs. SRES® designation, Senior Real Estate Specialist, serving our elders and their families in making the best real estate decisions as you face aging. Suzi is James’ Executive Assistant/Marketing Specialist, and is thrilled to be a part of the Endo Real Estate Group and serve our clients. She is handling the systemization of all facets of the business. 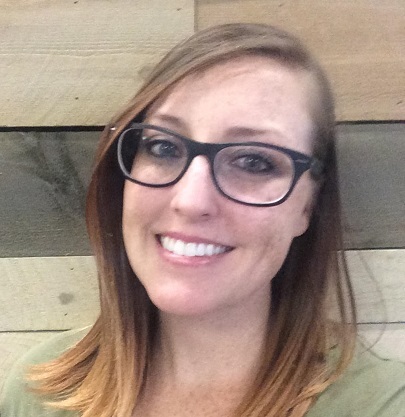 She believes that efficiency ultimately provides the freedom to connect meaningfully with clients and serve their needs. She brings 20 years administrative experience and almost as many years marketing. 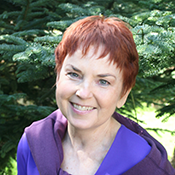 She also worked for four years as a coach for Harv T. Eker’s (Secrets Of The Millionaire Mind) organization, and spent eight years consulting as a technical writer/technical illustrator/style sheet designer. When James is busy with clients, Suzi is the fastest way to get what you need from James. “We work together to make your customer experience really AWESOME!” says Suzi with a smile. She’s passed every real estate course at College of San Mateo and will soon be a licensed Real Estate agent in the state of California. 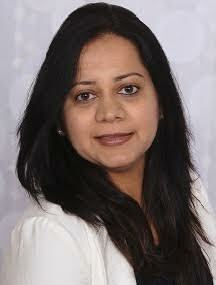 Avani brings over 12 years of experience in the Mortgage industry. She's passionate about helping clients every step of the way to ensure that their needs are met while adhering to high standards of excellence. Her primary responsibility is to work with clients to determine the best home loan option(s) for their personal situation. Her style is more consultative and she enjoys guiding clients through the home loan process, from pre-qualification to funding and beyond. Communication is key to creating a positive experience and Avani strives to ensure that her clients understand expectations from start to finish. As Transaction Coordinator, Samantha handles all the behind the scenes transaction paperwork. She makes sure that the file is organized and that we have everything we need to close on time and flawlessly. She’s been working in the real estate industry for about 10 years and has her California real estate license. She thrives in the fast-paced, multitasking environment that is real estate. She helps buyers and sellers with everything from scheduling inspections to sending paperwork for signatures. Samantha is passionate about keeping the file as perfect as possible and making sure that transactions running smoothly for our clients. *Not employed by Endo Real Estate Group. Endo Real Estate Group is not liable for statements/claims made by affiliates.